Action Anime Series About A Superhero With A Knockout Punch, Based On Smash Hit Manga Title, Premieres On North American TV Later This Month!! 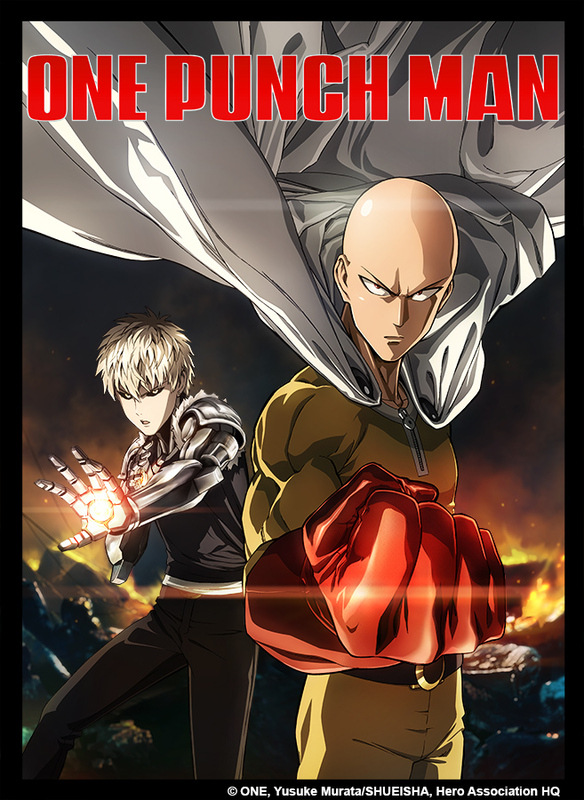 (By Staff Reports)– VIZ Media, LLC (VIZ Media), a premier company in the fields of publishing, animation distribution, and global entertainment licensing, has announced the North American broadcast debut of ONE-PUNCH MAN on Adult Swim’s Toonami. VIZ Media and Adult Swim’s Toonami team made the announcement before a packed audience of fans at the nation’s largest anime convention – Anime Expo – held this past weekend in Los Angeles.